Shubman Gill is carded to replace Virat Kohli in the 4th ODI against New Zealand. 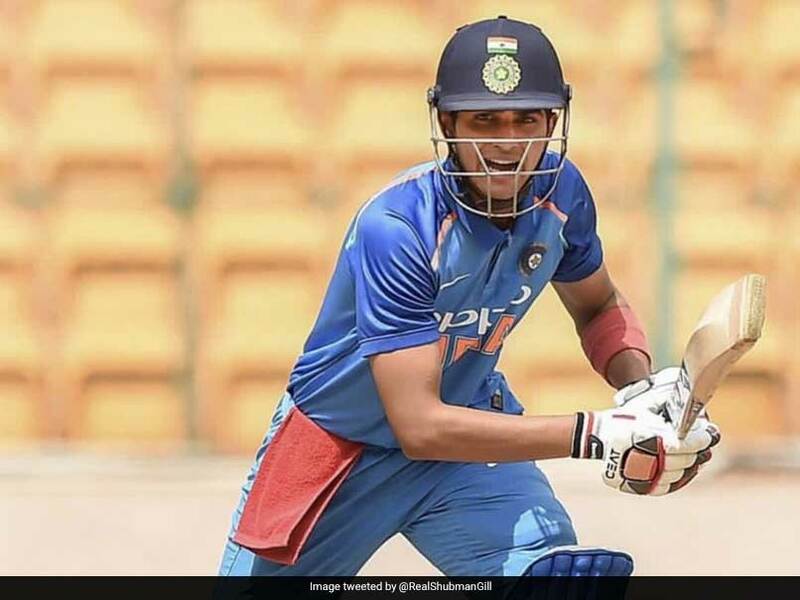 Shubman Gill, who scored 372 runs and helped India lift the Under-19 World Cup in 2018, is ready for the big stage, according to Sourav Ganguly. The former India skipper believes that uncapped batsman Shubman Gill deserves a chance and should play the rest of the matches in New Zealand. "I think they should play Shubman Gill," Ganguly told India.TV in a post-match chat show. "He certainly deserves a chance in the team. He should play the rest of the series. 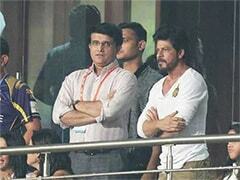 Who knows, India might get another good player for the World Cup." 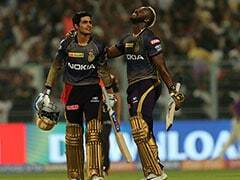 Shubman Gill, during his first season of the Indian Premier League (IPL) in 2018, scored 203 runs for Kolkata Knight Riders (KKR). The 19-year-old, who plays for his state side Punjab, also made his mark in the Ranji Trophy with a 328-ball 268 against Tamil Nadu. "Virat Kohli has also said that he didn't bat like Gill when he was his age, which is a great thing to say for a captain," Ganguly added. Virat Kohli, who will not be available for the rest of New Zealand tour, admitted that he will go on a break in a 'relaxed mood' as he has immense confidence in India's bench strength. "I think there are some outstanding talents. We saw Prithvi Shaw grab the opportunity with both hands. Shubman is a very exciting talent and I saw him bat in the nets and I was like wow I was not even ten percent of that when I was 19," Kohli said at the post-match conference. "So, that's the confidence that they carry and it's great for Indian cricket, the standard keeps going up and the guys coming in can make those impact performances straightaway. And, we are more than happy to give them chances and provide them the space to grow," Kohli added. 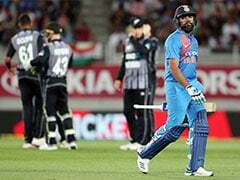 Having won the first three One-day Internationals (ODIs) of the ongoing five-match series against New Zealand, India have gained an unassailable 3-0 lead. The fourth ODI will be played at Seddon Park in Hamilton on Thursday.